UB40 set to rock SA! UB40, featuring the original voice of Ali Campbell, perform live in Cape Town and Johannesburg, concert. With just over a week to go until UB40, the British reggae/pop band featuring the original voice of Ali Campbell, perform live in Cape Town and Johannesburg, concert goers have been warming up their vocal chords to sing along to the hit songs of the legendary group. VIP tickets in Johannesburg have officially sold out and only a few of Cape Town’s VIP tickets are left. The two shows will be hosted by popular personalities from radio media partners Heart 104.9 FM in Cape Town and Kaya FM 95.9 in Johannesburg, bringing their beat and flavour to the shows for fans to enjoy. The beautiful settings of Val De Vie Estate in Paarl and Emmarentia Dam in Joburg will be the perfect backdrops for what promises to be fun-filled concert experiences for the family. Both shows will feature a special appearance from the iconic Mango Groove along with Hot Water and Trenton & Free Radical in Cape Town, and Freshlyground and Michael Lowman in Joburg. 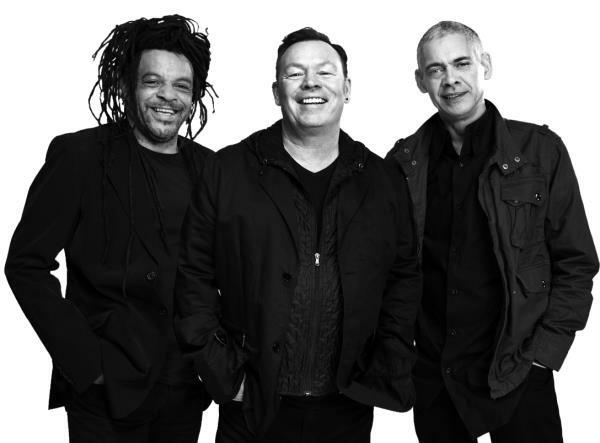 Ali Campbell, the original voice of UB40, along with Astro and Mickey, will perform hit songs like ‘Red Red Wine’, ‘Kingston Town” and ‘I Got You, Babe’, which have made them a household name across the globe. Please note: Picnic baskets with food and snacks are allowed into the venues but absolutely no liquids or drinks whatsoever.